Unless you’ve been hiding under a rock for the past several months, you’re probably aware that Apple (NASDAQ:AAPL) unveiled two new iPhones at this week’s much-hyped media event. The Cupertino-based company unveiled the iPhone 5C — a plastic smartphone that is available in five bright color schemes that are reminiscent of Apple’s classic iMac G3 line. However, amid all the hype about the lower-cost iPhone and the fingerprint scanner, you may have missed some of the other technological advancements that Apple introduced at this year’s iPhone media event. Here are four additional cool technological tidbits that Apple also unveiled in Cupertino on Tuesday. While it was widely expected that Apple would incorporate an upgraded processor in the new iPhone 5S, the company still surprised many observers when it revealed that its new flagship device would feature the 64-bit version of the A7 chip. Although some commentators had previously reported rumors about the development of a prototype version of a 64-bit A7 processor, many Apple watchers didn’t think the chip would be ready in time for the iPhone 5S launch. At the iPhone premiere, Apple noted that the iPhone 5S is the “World’s first and only 64-bit smartphone.” Apple also pointed out that the CPU performance of the new iPhone is two-times faster than the previous generation’s system. Alongside the 64-bit A7 processor, Phil Schiller also introduced a motion coprocessor dubbed the “M7.” The M7 chip continuously detects and records motion data using an accelerometer, a gyroscope, and a compass. Not only does this new chip allow a user to run various fitness apps, it can also optimize your iPhone’s operation based on contextual awareness. As noted by 9to5Mac’s Mark Gurman, the M7 chip will stop the device from trying to log onto Wi-Fi networks if it senses you are in a moving vehicle. Similarly, the M7 chip will automatically dial down network pinging if your phone hasn’t moved for a long time. Both of these operations will boost the device’s battery life. According to 9to5Mac’s unnamed sources, Apple also has future plans to integrate the M7 chip with its Maps service. As expected, Apple upgraded the photographic capabilities of the iPhone camera by increasing the size of the aperture as well as the active sensor area. Both improvements allow the new iPhone 5S camera to take better quality pictures with larger pixels than any other previous iPhone iteration. However, Apple also introduced a revolutionary new type of flash for the iPhone 5S. The so-called “True Tone Flash” is a dual LED flash that provides over 1,000 possible color temperatures. These various light colors enable the flash to automatically compensate for any less-than-ideal lighting situation. 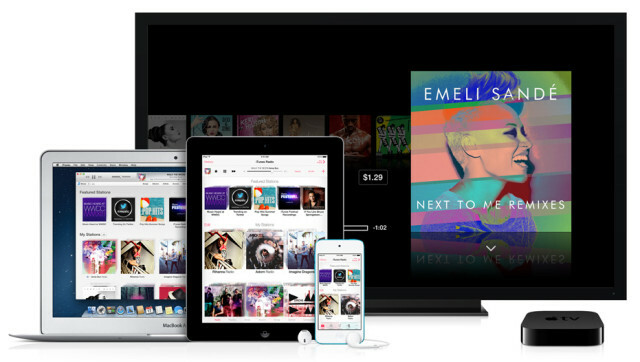 Although iTunes Radio may not fall strictly into the “technology” category, it is definitely an advancement for Apple music lovers. 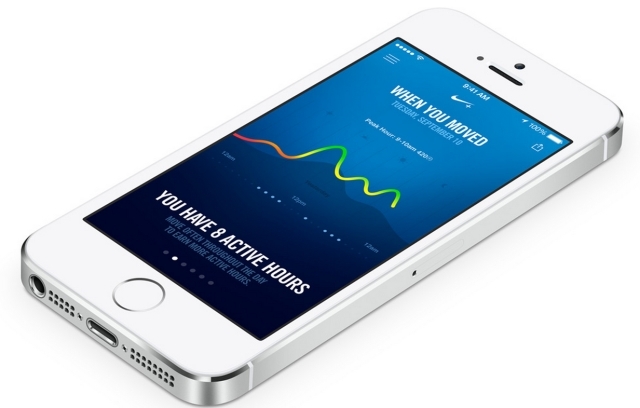 The new iOS 7 feature will allow users to dynamically create their own playlists as well as give them access to various stations that feature pre-programmed playlists based on their musical tastes. Like us on Facebook to get the latest from Wall St. Cheat Sheet in your News Feed.